They save money and receive less than the rate of inflation, post-tax actually yields them a negative return. The Main Street Strategy is to transition to the right side of the quadrant, so you have sufficient income to pay your expenses and have a lifetime of financial abundance. Main Street is simply to pay ones monthly expenditures such as their mortgage, food, utilities, healthcare, travel, vacation, etc. with real cash. Why not focus on building and/or buying assets which generate the cash flow to pay for your expenses. Warren Buffett says, “If you don’t find a way to make money in your sleep, then you will work until you die”. Unfortunately, paying for one’s expenses with anything other than working for money is NOT taught in our educational system. The school system cannot teach what it doesn’t know. Thus, it only teaches one to get a JOB and never teaches you that income from a JOB is the highest taxed income. This is exactly why the Rich Don’t work for money. It is also why most people will never be able to stop working for money because most people do NOT OWN any assets. Assets are on the right side of the quadrant. Those assets generate Income. 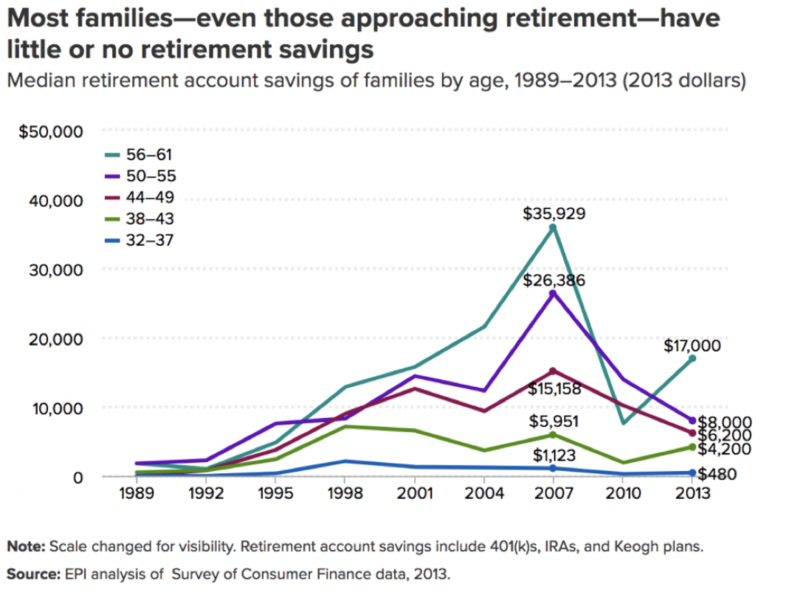 It’s the income from those assets which enables one to have sufficient income in retirement. The earlier one learns the different types of income and begins generating that which is the most tax efficient on the right side of the quadrant, the higher the likelihood that they will have a lifetime of financial abundance, sufficient money and not worry about outliving their money in retirement. 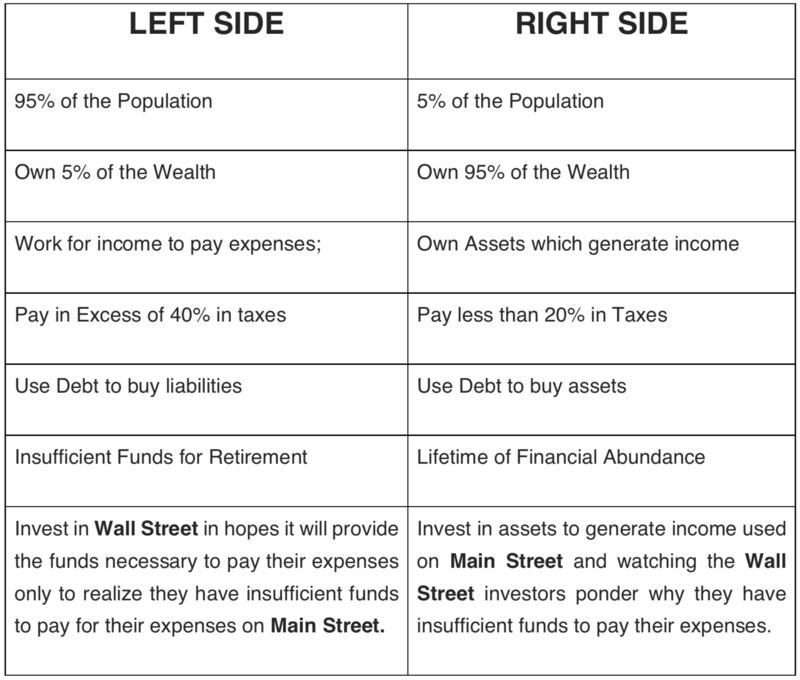 Here is a summary of the Major Characteristics of the Left Side vs. the Right Side of the Quadrant. Come hear me speak at the debate at Freedomfest entitled, “Wall Street versus Main Street: Which Is the Better Way for Making Money? w/ Robert Kiyosaki and Gena Lofton, Marc Lichtenfeld and Simon Reeves. You can receive $100 discount off the registration by using the coupon code of A2A via this link. 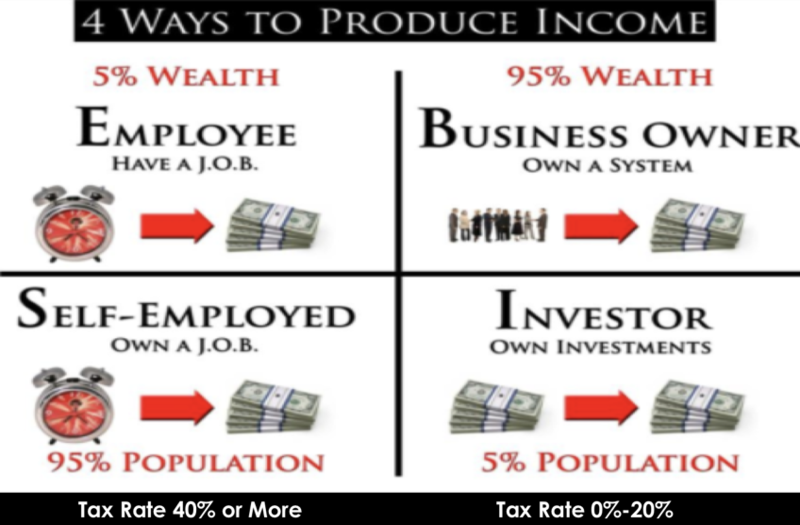 We would love to help you learn how to move to the right side of the quadrant to generate income with assets by using debt and reducing your taxes. You can learn how it works via our complimentary masterclass. Gena is a full-time professional investor. Over the past 10 years, she has built assets in excess of $50b in valuation. These assets provide tax efficient passive income which pays for her expenses. She helps others learn to do the same in a proprietary methodology, called the Financial Freedom Formula. You can learn more at no cost inside the complimentary masterclass. So Which Retirement Strategy is your Philosophy? 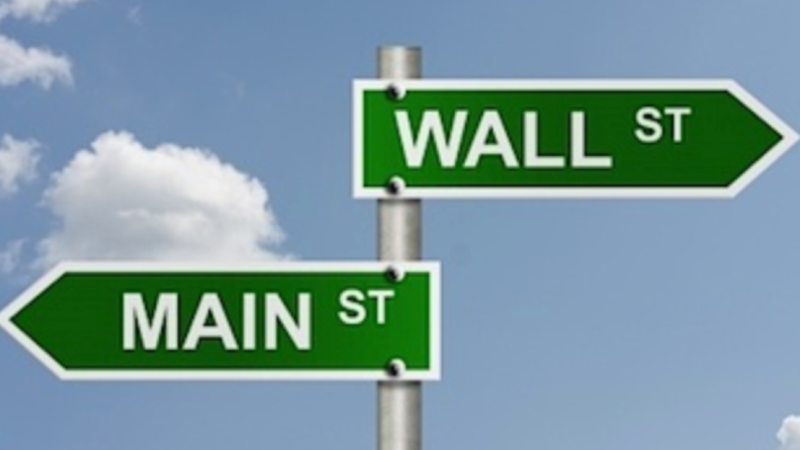 Wall Street or Main Street? Can you tell us by leaving a comment below?